Since the beginning of the disease in August. 97 children died from the viral disease, of which 65 were under 5 years old, the group said. And in January. 20 per week more than 40, according to charity. There have been 120 new cases in the last three weeks of January. were likely. There were 505 deaths. "We are at a crossroads. 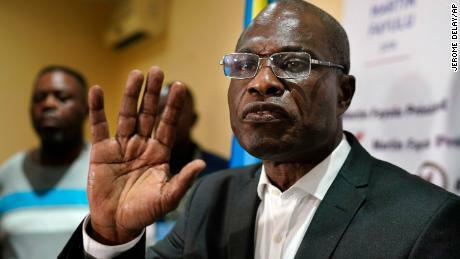 If we do not take immediate action to stop it, the outbreak may take another six months, if not the whole year, ”said Heather Kerr, preservation of the children's country director in the DRC. "It is very important to convince communities that Ebola is a matter of urgency. People disrupted the funeral because they didn't believe the dead had succumbed to the virus. spread Ebola, "she added. was blocked by insecurity and violence in the east of the country. 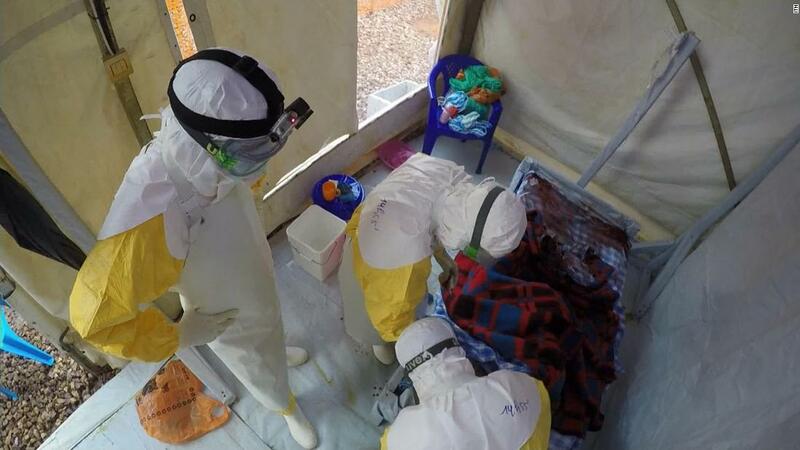 The cities of North Kivu Beni, Kalunguta and Mabalak are the epicenter of the outbreak, although reported in neighboring Ituri, according to the World Health Organization. "Many children are left alone [because of the virus] for various reasons. In some cases their parents are in the hospital other children were orphans, ”said Marie-Claire Mbombo, child protection officer. "Children left alone have a higher risk of sexual abuse or labor. Some of them sell peanuts on the side of the road, ”she added.